Online Product Photography – producing product images for eCommerce and electronic catalogs. I share some data with you illustrating that catalogs are still a popular medium, they help drive consumers to eCommerce sites, and readers of catalogs actually buy more online than do non-readers. In addition, I detail the differences between these two types of photography and build the case that, despite the differences, when you combine catalog and online photography projects you can save money and increase sales. I offer 4 ways to bring the two photography programs together. No way! Shopping online is fast and easy, why waste time reading a catalog? Right? Could it be that companies like Bloomingdale’s, Saks Fifth Avenue, J. Crew, Land’s End, L.L. Bean, Restoration Hardware, Patagonia, Ikea, REI, Williams Sonoma, and others have it wrong? While researching the state of catalog marketing, I learned some very interesting facts which leads me to conclude that catalogs are indeed alive and well. 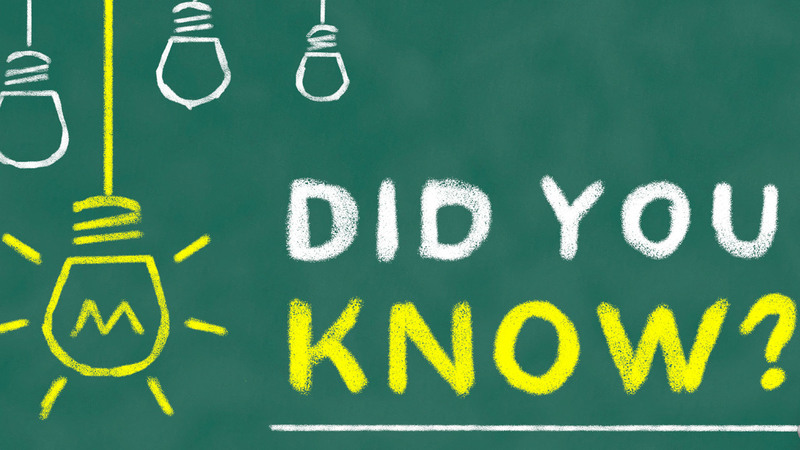 In 2013, according to the Direct Marketing Association, 11.9 billion (yes, that is Billion) catalogs were mailed – what!!! Combining catalog and online channels, businesses 1) generate more sales, and 2) have higher customer retention. Businesses are getting smarter in how they create and send catalogs. 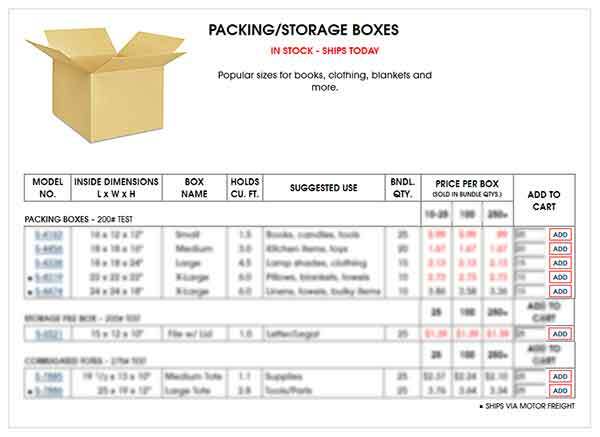 For example, they are now sending out short ‘teaser’ catalogs more frequently to consumers that have purchased in the past and fuller versions to people that have not purchased previously. 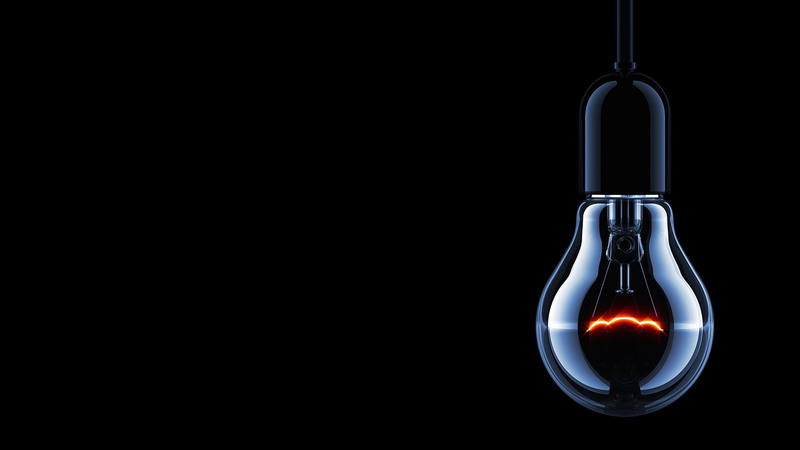 Some businesses that abandoned their catalog channel years ago are now bringing it back. For example, five years ago J.C. Penney’s discontinued its Big Book for cost cutting reasons. 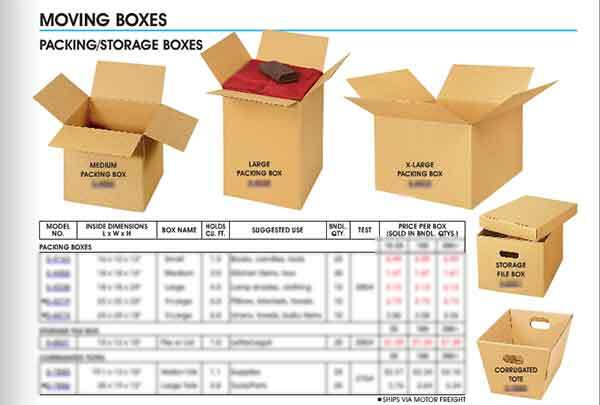 Recently it announced that it is publishing a new home products catalog. Businesses are realizing that catalogs provide an opportunity to tell a more detailed brand and product story when compared to online. Combining the storytelling capabilities of catalogs with online technologies for displaying images (e.g. scrolling through multiple images for each product, 360 product images, panning around and zooming into images) produces higher sales. It is clear that there is a healthy business case for catalog marketing and that catalogs have a positive effect on online sales. Is catalog photography different from online product photography? The short answer is it depends on the ‘catalog marketing’ approach your business takes. Catalogs that focus on products. 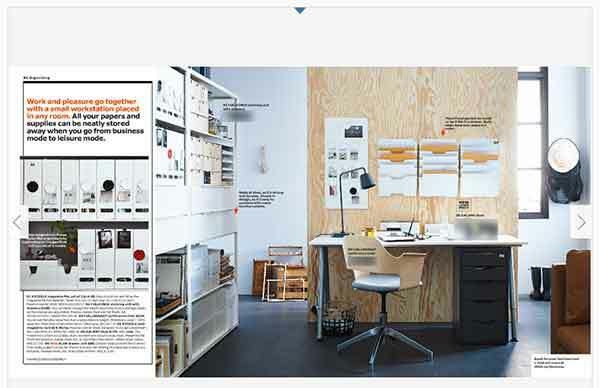 Catalogs that focus on brand and product storytelling. These two approaches are VERY different and the product photography required for each approach is VERY different. Approach #1: Catalogs that focus on products. This catalog approach does not worry about connecting with readers on an emotional and / or brand level through storytelling or elaborate product narratives. The catalog simply displays the products in print much like they do online. The products are segmented into product category groups, and they are displayed with brief descriptions, product images, and prices. The catalog and website look similar. The main goal of these catalogs is to get the consumers to place their order over the phone or online. Impact on product photography: There is considerable overlap between the product images used in the catalog and those used online. As the product images are similar, businesses that publish these types of catalogs can save time and money combining catalog and online photography projects. Uline is a company that sells office and warehouse supplies. I am on their mailing list and receive a catalog regularly from them. Other than using slightly different images, the catalog looks a lot like the website. Approach #2: Catalogs that focus on brand and product storytelling. This catalog approach is focused on telling product stories and reinforcing your brand in the mind of the reader. Each product category section will have lifestyle or set images with product narratives, descriptions, and images. Often each section will only show a subset of the total products in the category. These catalogs have 2 main goals: 1) to get readers to go from the catalog to online for further product research, comparison, and eventually purchase, and 2) to build the brand image, retain the customer, and generate repeat purchases. Impact on product photography: Because this approach to catalog marketing is strongly focused on branding and storytelling some of the product images may not work well online. However, there can be some overlap with other images. For example, some of the lifestyle images could be used as product category header images online and some of the product images could be used as featured product images online. 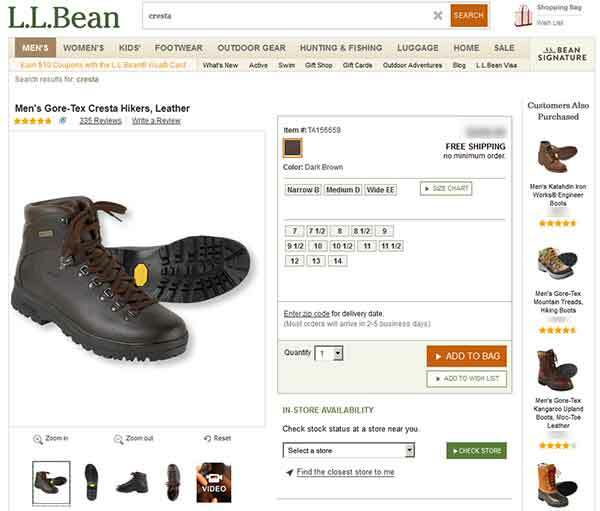 L.L.Bean has been selling apparel and outdoor equipment for over 100 years and has deep roots in catalog marketing. 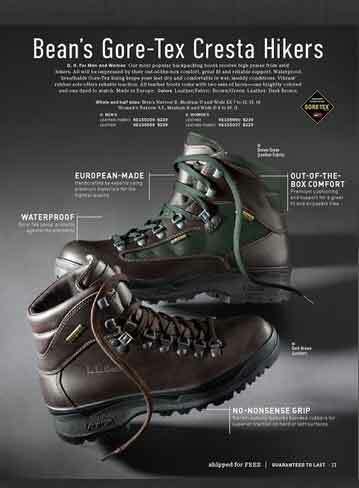 Below is the Gore-Tek Cresta hiking boots page from their catalog. This page includes a lengthy product narrative, highlighted product features, and product images that are highly produced. Below is the Gore-Tek Cresta hiking boots page from their website. This page is focused on the product itself. There is very little text describing the product. The product can be viewed by the consumer from various angles – the thumbnail images below the main image can be clicked and enlarged. The site is powered with technology allowing the consumer to zoom into the product images to view in more detail. There is also a product video that can be viewed. You can see that this approach to catalog marketing is very different – the catalog reinforces the product brand and quality and the consumer is encouraged to go online. The catalog is designed to work in tandem with the website to close the sale and reinforce the brand. The catalog marketing approach your business takes impacts the extent of overlap there is between catalog and online product photography. Although, regardless of the approach your business takes, there is almost always overlap and therefore it is beneficial to combine these photography projects. Use of sets Sets are often used to tell the brand and product story. Sets can be used for product category banner images and for some product images although this is less common than with catalogs. Use of lifestyle images Lifestyle images are commonly used to show products in action or in various scenes and environments. Lifestyle images can be used for product category banner images and for some product images although this is less common than with catalogs. Resources Resources required can include: set decorators, models, make-up artists, logistics personnel, photographers, and photography assistants. Online is mainly tabletop, platform, or mannequin photography. Resources required include a photographer and possibly a photographer assistant. If set and lifestyle images are used you will require the same resources as with catalogs. This article provides information on how to hire product photographers. Use of tabletop photography If the approach to catalog marketing is product-focused then there will be a lot of tabletop photography. If the catalog is more about storytelling, brand, and lifestyle images, tabletop photography would play a lesser role. Because online photography is primarily about the product, tabletop photography is used extensively. Camera gear If the catalog features sets and lifestyle images, specialized cameras and lenses may be required e.g. wide angle lenses, high-resolution cameras. When you are taking close-up images of product features, specialized lenses may be required e.g. macro lenses. Otherwise standard FX or DX SLR cameras and standard lenses will do. Lighting gear If sets and / or lifestyle images are required, you may need advanced lighting gear. Standard tabletop, platform, or mannequin lighting gear is required. Number of products per image When sets are used it is very common to have multiple products in a single image. In most cases, products are photographed individually and not in groups. Average number of images per product Because of the constraints of catalogs (printing costs, page space availability, and the inability of the consumer to interact with the images) it is common to have only one image of a product or to present multiple products in a single image (sets). Online does not have the constraints of catalogs and therefore can have an unlimited number of images for each product. It is not uncommon to have 5 or more images for a product showing the product features from various angles. Viewer engagement With print, there is no ability for the reader to engage with the images other than from an emotional perspective. There are many technologies that allow the consumer to engage with the images. For example, 360 product viewer for rotating, panning and zooming into the image or apps for zooming when a consumer hovers over the image. 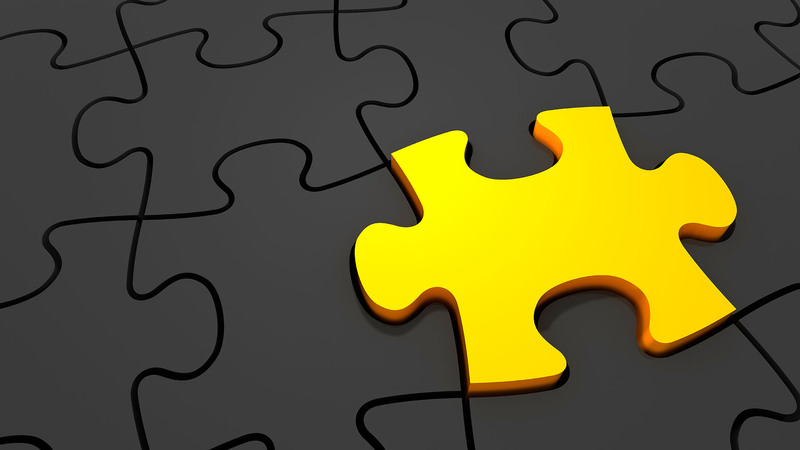 Image resolution Print often requires higher resolution images. For this reason higher-end camera gear that outputs high resolution images may be needed. As the images are used on the web the resolution does not need to be high. Standard FX or DX DSLR cameras will do the job. How can catalog and online photography projects work together? Virtually all businesses that publish catalogs also have robust eCommerce sites. Consumers that read catalogs tend to buy more online compared to online-only consumers. The similarities and differences between catalog photography and online product photography depend on the catalog marketing approach the business takes. Here are 4 ways you can bring these two photography workflows together. 1. Plan a combined photography process. I would bet that in many businesses the catalog group manages their product photography projects independent of the online group. Continuity between the catalog and online images is lost. By rethinking the process and having the catalog and online groups work together you can save money, reduce the time it takes to complete the projects, create a better consumer experience, and maximize sales. This is the starting point for the combined efforts. Get the two groups together to discuss the overall goals of the project, the logistics and resources involved, the product categories that need photography, and the product category themes. Bringing the groups together ensures that everyone is on the same page and that everyone buys into the program. This is relevant if your catalog approach is focused on branding and storytelling as opposed to simply displaying products. The task here is to discuss and define the storylines / narratives for each product section of the catalog. This way the online group is aware of the direction the catalog group is going and is therefore able to maintain consistency with this direction. 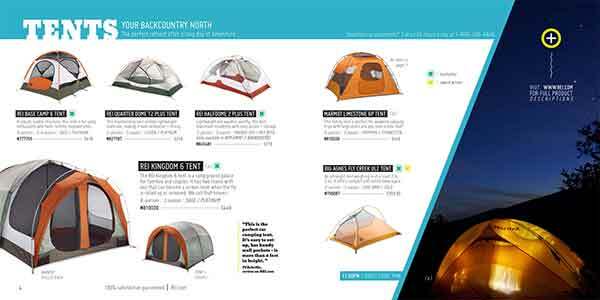 Here is an example of one of REI’s catalog theme – Tents – Your Backcountry North – The perfect retreat after a long day of adventure. 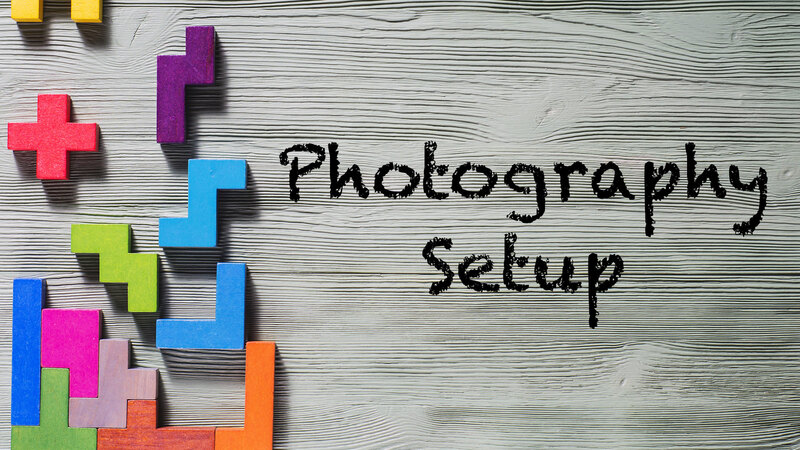 If the product group is aware that the catalog group is working with this theme they are able to plan their photography around the same theme. Non-product specific images are lifestyle or set images used for each product category section in the catalog and online. It is important to discuss and document all the non-product specific images that are required for both the catalog and online group – this will help maintain a consistency between the two groups, avoid duplication of effort, and maximize efficiency when capturing these images. 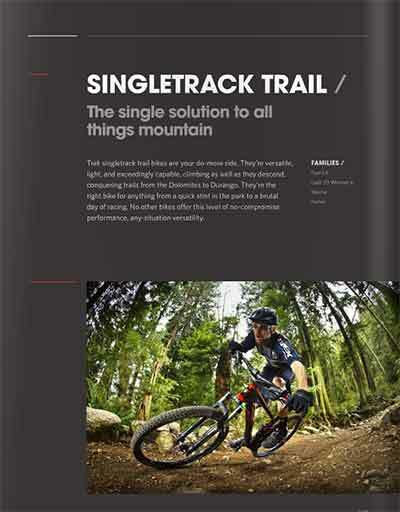 Here is an example of non-product specific pages in the Trek Bicycles catalog – the category section for the Singletrack Trail bikes. The catalog group is taking complex product images and performing advanced post production work on them. The online group is taking standard product images – white background, no shadows, etc. – and not performing any advanced post production. The catalog group is taking set images with multiple products in each image. The online group is photographing all products individually, no group shots. The catalog group is taking only one image per product (and some products will not have any images). The online group is taking on average 6 images for every product. Take Ikea for example. Their catalog pages are basically all sets with many products in each set. When you go on to their website to search for one of the products in the catalog you will see the individual product featured on a white background. There are mini thumbnail images above the main image showing the product from different angles. 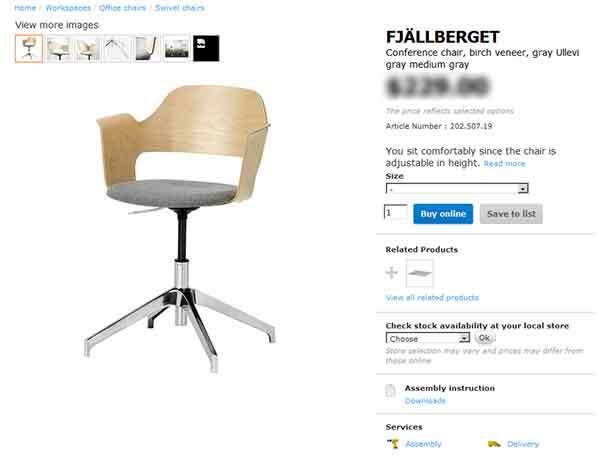 In the case of Ikea the catalog group would define their product specific image needs as a set image with several products in the set and the online group would define their needs as 6 image views for each product. The key here is to map out the combined product image shots that both catalog and online need for each product in each category. The resulting ‘shot list’ can then be given to the various teams according to their ability to produce the images. 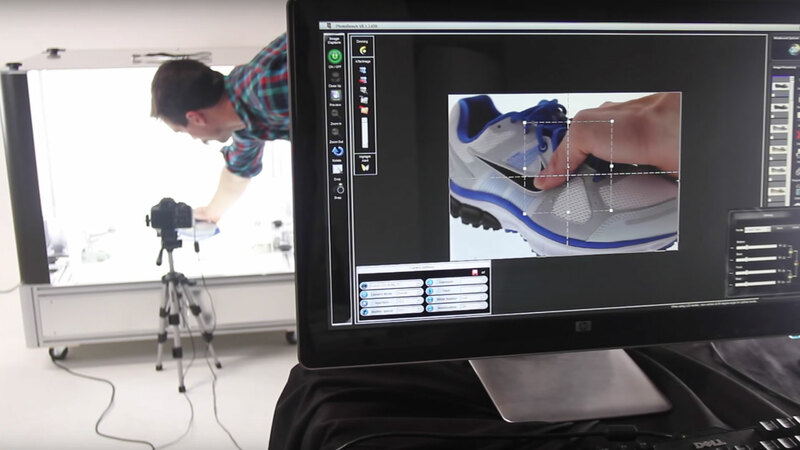 This process eliminates duplication and maximizes the efficiency of the product photography process. Now that you have both teams on the same page with respect to the themes, stories, and non-product and product images, you are ready to prepare the photography schedules and the list of resources required. 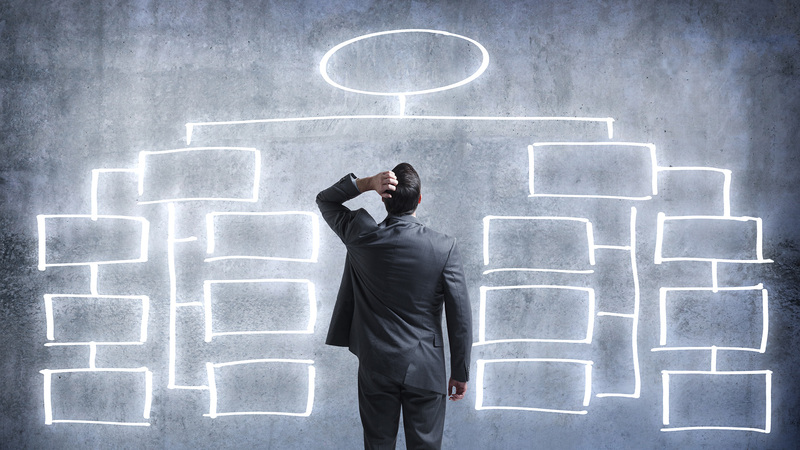 You can save money and increase production by scheduling and resource planning effectively. For example, if you have the studio capacity you could schedule the studio portion of the catalog photography at the same time as the online product photography. Build the sets for the catalog images, once the images are captured pass the products to the product photography team set up in the same studio so they can do their imaging. The products are pulled from inventory and prepped for photography only once, big time money and time saver. The key here is the pre-planning – because you know what each group needs to do with each product and are able to plan the projects in such a way that resources are allocated optimally and production is maximized. 2. Implement a web-based image QA system. Image QA is important when you combine your catalog and online product photography projects. During the planning process you will define the quality standards for each image type – product, lifestyle, and set images. Your image QA personnel will review the images based on these standards. Because you are taking a combined product photography approach your QA personnel will review the images for both image quality – background removal, colors, tones, cropping, etc. – and consistency (between the catalog and online images). 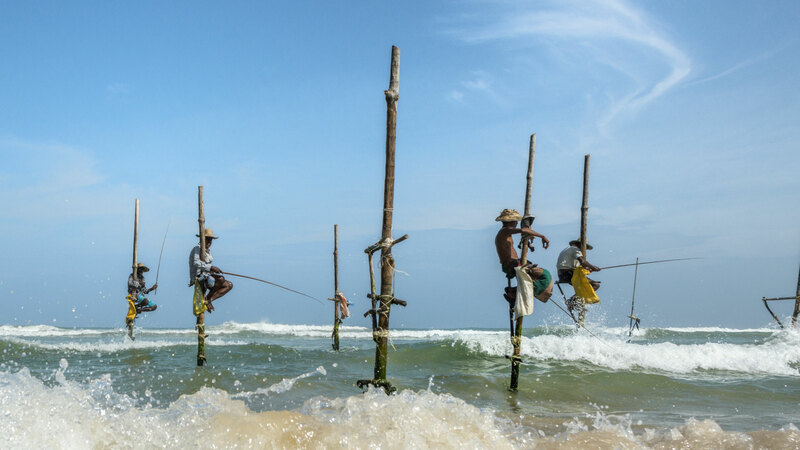 Access to the images for all people involved in the project – photographers, managers, QA staff, and editors – is imperative. Your QA people are located in areas that are remote from photography and project management. With easy online image access they can QA images wherever they are and whenever they want. Photographers can review images from previous projects and images that other photography groups are producing on the same project. Catalog photography can review images from similar product categories or from previous projects in order to maintain image quality and style consistency. Product photography can access the system to review the lifestyle, set, and product images the catalog team is producing. This allows the product team to model their images closely to the images produced by the catalog group. Centralized quality control and easy image access provides your staff flexibility, maximizes productivity, ensures quality standards are met, and lowers operating costs. 3. Use image production management software. A combined catalog and online product photography program involves people, products, sets, scenes, and sometimes thousands of product and non-product images. This can get complicated quickly. It is important to provide all users easy access to the project, the images, and the various project functions like photography, image editing and QA, user management, and image formatting and export. This is where Image Production Management Software comes in. Product List Management: The project set up on the system contains a complete list of all the products that need to be photographed on the project. This list can be managed by the project manager as required. Image Management: At the heart of all product photography projects are non-product and product images. Using a centralized system you can manage all images throughout their life-cycle – not taken, taken, edited, QAed, and formatted. All members of the project have access to the images at the various stages of their production. Image Editing and QA: Editors and QA personnel have 24 / 7 access to the images over the Internet. The original and all versions of the images are saved on the system. Image Formatting and Export: All images that have passed QA can be formatted (file type, image dimensions, dpi, file naming, etc.) and exported from the system. Multiple formats can be created and exported as required. Manage User Access: Combined catalog and online photography projects have many different users – photographers, managers, editors, QA people, and others. User groups are managed centrally for access and security purposes. Project Reporting: The ability to generate detailed production and progress reports is an important functionality of managing large-scale and often complex product photography projects. It is important to measure the success of your photography project from both a production (cost) and a sales (revenue) perspective. Here are a few examples of the metrics you can look at that will help you measure success and plan for future projects. On average, how long did it take to photograph each product, lifestyle, and set? What was the average cost to photograph each product, lifestyle, and set? On average, how long did it take to edit each product and non-product image? What was the average cost to edit each product and non-product image? On average, how long did it take to QA each image? What was the average cost to QA each image? How long did the project take from start to finish? How productive were individual graphic artists, image editors, and photographers? After analyzing this data you should be able to establish a benchmark for image production costs and rates. The benchmark can be used to measure improvements on future projects. Compare online sales for consumers that received the catalog with sales of consumers that did not receive the catalog. Look at the data for the individual consumers that were sent the catalog as well as all the sales data from all people at the address the catalog was sent – more than one person could purchase online from the same address. Compare the numbers from above to the numbers from previous catalog publications. Calculate the combined sales – catalog and online – for people that received the catalog. Compare this to the numbers from previous catalog publications. Photography production is more efficient and less costly. Combined catalog and online sales are increasing. In this post I have detailed the differences between catalog photography and online product photography. I proposed that even though these two types of photography are different, if you take a combined photography approach overall sales will increase. Lastly, I outlined 4 things you can do to successfully combine catalog and online photography: planning, quality control, Image Production Management software, and data analysis. I hope this has been helpful for you. If you have any comments please share them with me, I will be sure to respond. 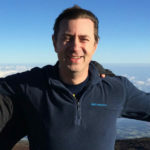 Patrick leads Visual SKUs marketing activities and is focused on understanding customer needs, aligning with sales to generate opportunities, expanding markets, and growing revenue. 35 Product Photography Tips You Can Use Today! All Rights Reserved 2017 © Visual SKUs. 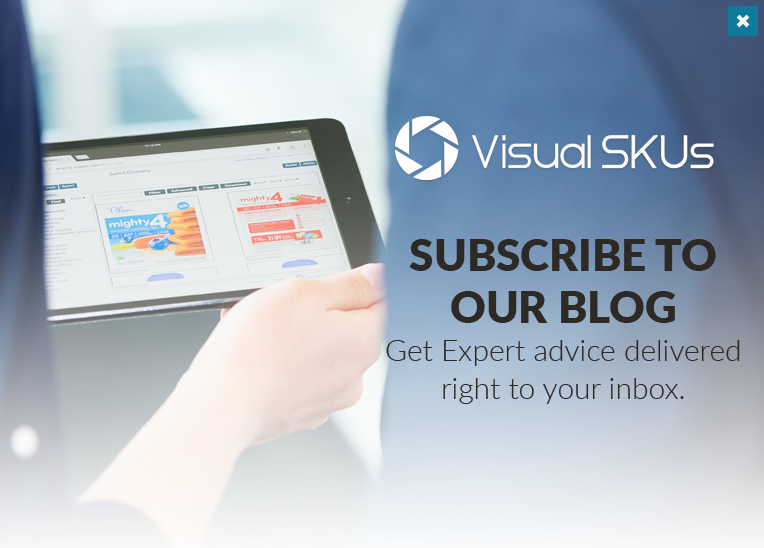 Get Expert advice delivered right to your inbox.